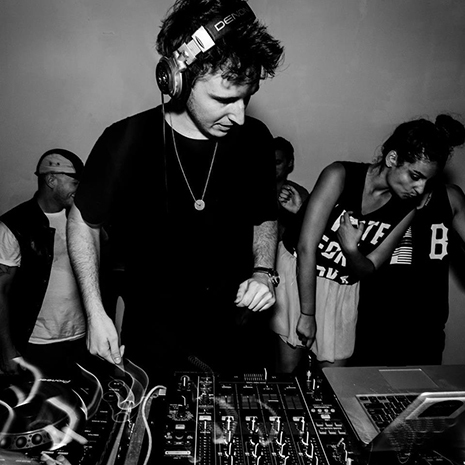 RL Grime has spent the past few years living up to his namesake, tingling spines of party people around the globe. 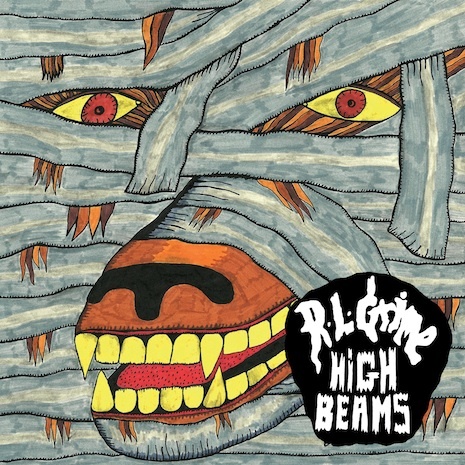 He made his Fool’s Gold debut with the High Beams EP, coming off two giant “every DJ plays this” remixes of Kanye’s “Mercy” and Benny Benassi’s iconic “Satisfaction.” The EP features five high-powered, tweaked-out hybrids of hip hop and dance music (including the speaker-busting “Secondary,” a collaboration with LA rap hero Problem) and has been ringing out from stages everywhere during RL’s non-stop international touring and festival sets. RL Grime "Because Of You"